We have three books to announce in the Veritas series: one just published, and two forthcoming edited collections. 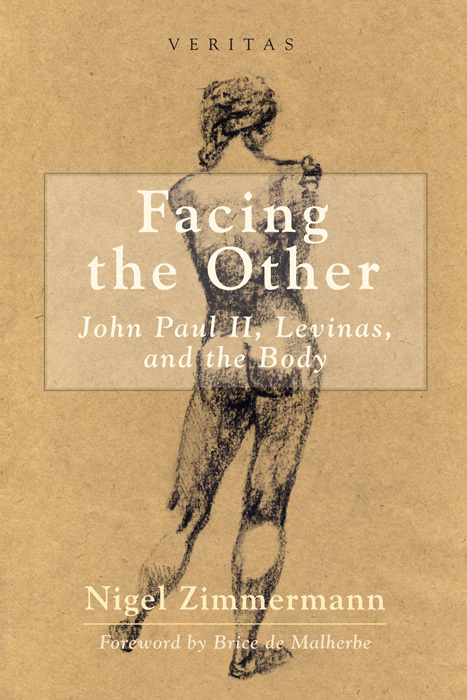 The first is: Facing the Other: John Paul II, Levinas, and the Body, by Nigel Zimmermann, with a foreword by Brice de Malherbe. Download a promotional flyer for this book here [PDF]. Download a promotional flyer of Facing the Other here [PDF]. 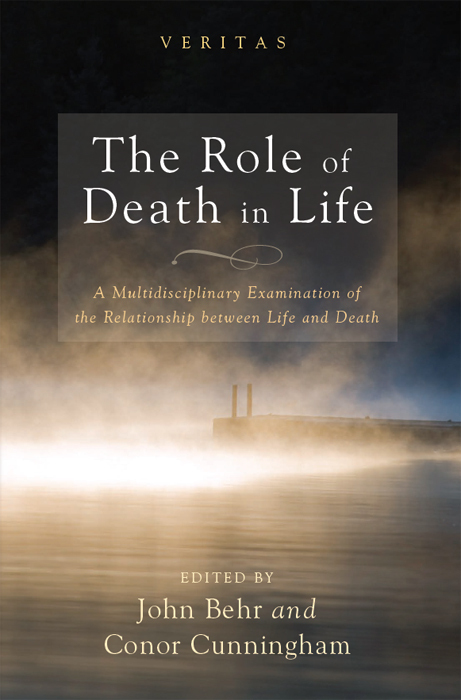 The Role of Death in Life: A Multidisciplinary Examination of the Relationship between Life and Death, edited by John Behr and Conor Cunningham. The relation between life and death is a subject of perennial relevance for all human beings, and indeed, the whole world and the entire universe, in as much as, according to the saying of ancient Greek philosophy, all things that come into being pass away. Yet it is also a topic of increasing complexity, for life and death now appear to be more intertwined than previously or commonly thought. Moreover the relation between life and death is also one of increasing urgency, as through the twin phenomena of an increase in longevity unprecedented in human history and the rendering of death, dying, and the dead person all but invisible, people living in the industrialized and post-industrialized Western world of today have lost touch with the reality of death. This radically new situation, and predicament, has implications—medical, ethical, economic, philosophical, and, not least, theological—that have barely begun to be addressed. This volume gathers together essays by a distinguished and diverse group of scientists, theologians, philosophers, and health practitioners, originally presented in a symposium sponsored by the John Templeton Foundation. 8: Is There Life before Death? The Resounding Soul: Reflections on the Metaphysics and Vivacity of the Human Person, edited by Eric Austin Lee and Samuel Kimbriel. It is surely not coincidental that the term “soul” should mean not only the center of a creature’s life and consciousness but also a thing or action characterized by intense vivacity (“that bike’s got soul!”). It also seems far from coincidental that the same contemporary academic discussions that have largely cast aside the language of “soul” in their quest to define the character of human mental life should themselves be so—how to say it?—bloodless, so lacking in soul. This volume arises from the opposite premise, namely that the task of understanding human nature is bound up with and in important respects dependent upon the more critical task of learning to be fully human, of learning to have soul. The papers collected here are derived from a Summer 2013 conference in Oxford (itself a vivacious event) sponsored by the Centre of Theology and Philosophy and together explore the often surprising landscape that emerges when human consciousness is approached from this angle. Drawing upon literary, philosophical, theological, historical, and even musical modes of analysis, the essays of this volume vividly remind the reader of the power of the ancient language of soul over against contemporary impulses to reduce, fragment, and overly determine human selfhood.